Pain usually ensues upon the encroachment of bacteria through the protective layers of the tooth to the inside. Following invasion a period may be once again ‘pain free’ as the nerve, blood vessels and tooth contents become necrotic or die off and turn to ‘mush/ rot’. As the bacterial load harbored within the tooth multiplies, pressure is created and an attempt is made to find a path of escape. 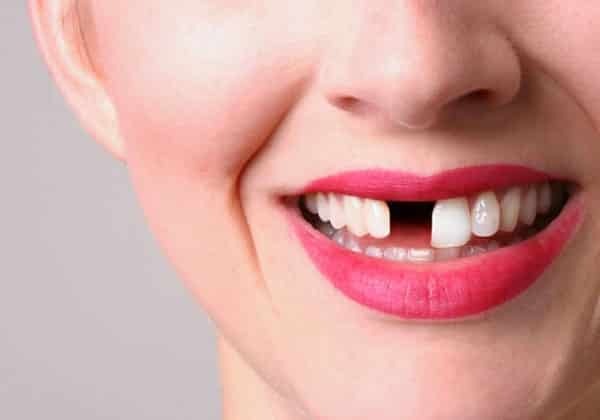 If the same path upon which it entered still exists in the top of the tooth pressure may not build to any extent and still no perception of something going on. 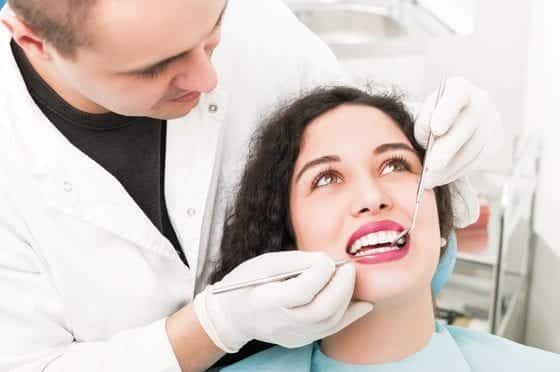 If the pressure build up is relatively sealed at the top, an alternative path of escape is sought via the bottom or tooth root and an abscess is created. This pressure build up of bacteria can be very painful and also dangerous travelling the path of least resistance. Once escape is achieved, again things may be ‘pain-free’; however the source still remains of harbored bacteria. As pain fluctuates throughout this process, it is important to not use pain as your guide for a perceived problem. Consult us. Pain or sensitivity alone may not necessarily be an indicator of resultant damage and thus a problem per se. Pain can also be induced when a tooth is subjected to anything in excess. Most commonly these are bacteria (acids) and force. 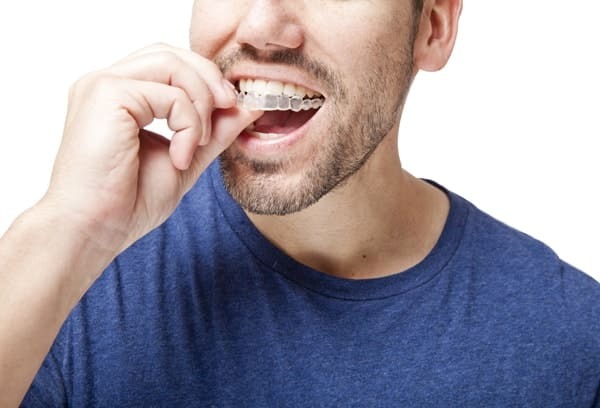 Often if we control what a tooth is being subjected to, the resultant pain can be dissipated or eliminated before limits or thresholds are exceeded and damage ensues. Different barriers have different thresholds but often even a less robust barrier can be quite adequate if not facing extremes. 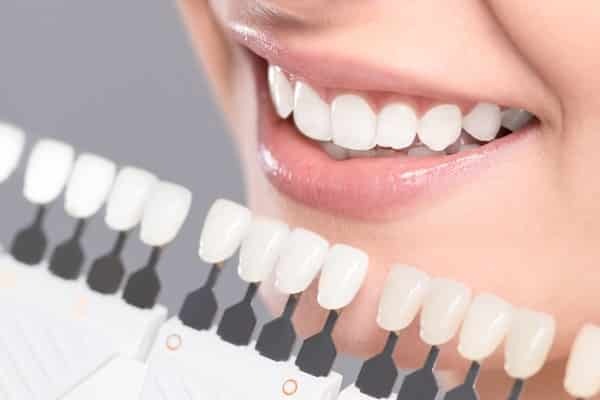 Allow us to help your teeth not reach this point where damage results and treatment, repair or establishment of a better barrier becomes necessary. A little prevention can go a long way in keeping things comfortable and from not exceeding limitations; most damage is preventable. Furthermore, once damage occurs and the repair process is complete, if the underlying cause that led us down this path is not addressed you may still have symptoms or result in further damage as the insulting agent (bacteria/ force) is still encountered. Unfortunately root canal therapy does not guarantee salvage of a tooth when damage of this degree requiring such necessary treatment has occurred. 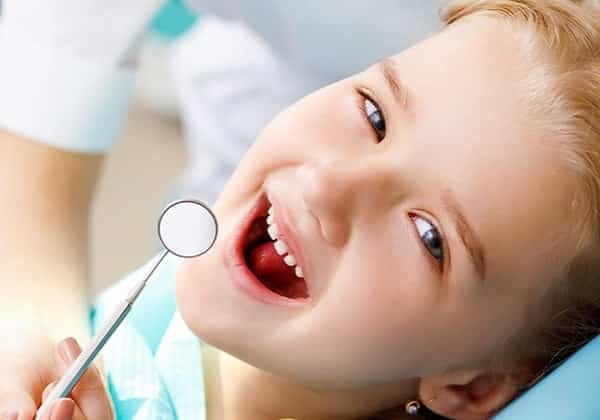 The attempt to rid a tooth of bacteria may turn futile and evaluations made for replacement alternatives. 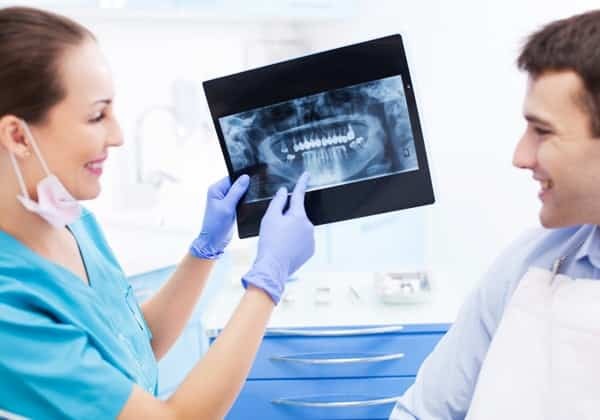 Antibiotics can get to the surrounding area of a tooth where it has a blood supply; however, as previously mentioned this vasculature or branch extension is non-existent in a dead tooth and as such the breeding grounds cannot be eliminated by other means. Bacteria can also become substantiated along the side of a tooth via its portal of entrance or path of escape and create irreversible damage. Bacteria can also remain inaccessible internally within a crack, obstructed or unidentified canals, lateral canals and anatomical restrictions. Even the process of negotiating such can result in hiding spots for bacteria. This may necessitate further treatment such as treatment from the other end (apicoectomy), retreatment, and even extraction. 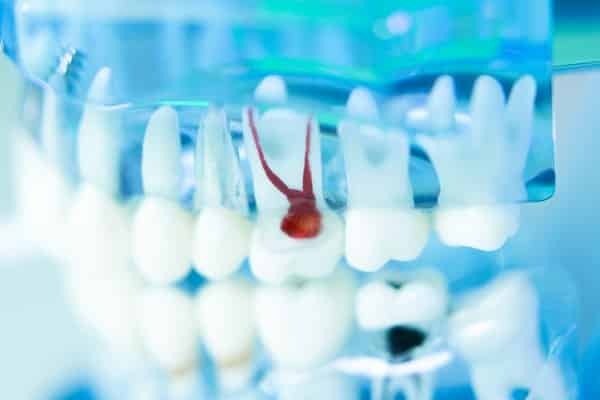 While sometimes the process of root canal therapy may be technically possible, the probability for long term success restorative or otherwise may also negate this and make viable replacement alternatives a better option. Allow us to help guide you through this process of informed decisions and courses of treatment.